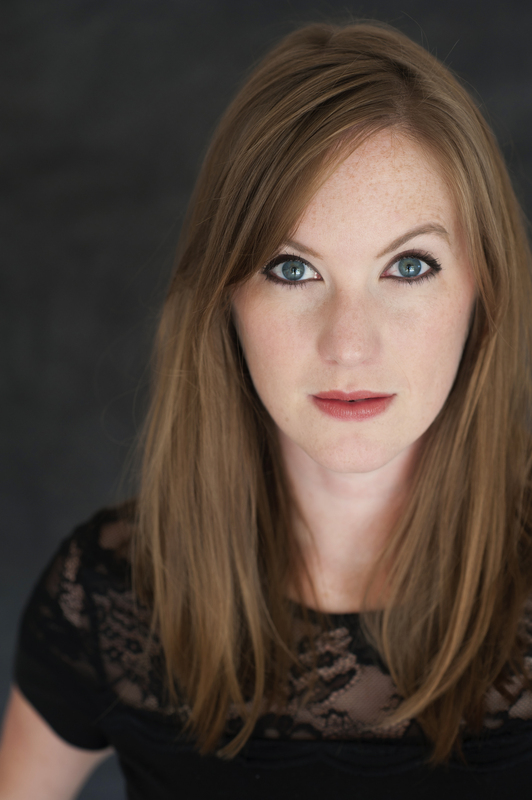 Amanda is a Chicago based actor working in theatre, film, and TV. Film credits: The View from Tall. TV credits: Chicago Med, and the pilot episode of NBC’s Bobby & Iza. Chicago theatre credits include Mary Page Marlowe (Steppenwolf Theatre); Venus in Fur, Ah, Wilderness, Measure for Measure, Continuity (Goodman Theatre); King Charles III (Chicago Shakespeare Theatre); Funnyman, White Guy on the Bus, By the Water (Northlight Theatre); Rest (Victory Gardens); Great Expectations(Strawdog), Dutchman (American Blues). As an ensemble member of Red Tape, her credits include hamlet is dead. no gravity, Lear, The Skriker, Brand, The Love of the Nightingale and Pullman, WA. 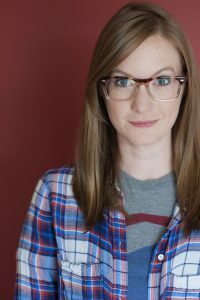 As a proud stakeholder with The Back Room Shakespeare Project, Amanda has performed in nearly 20 plays including Othello, Much Ado About Nothing, As You Like It, and The Tempest in barrooms all over Chicago. 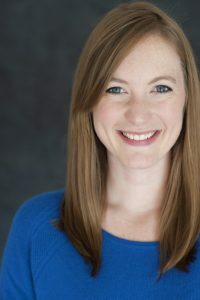 She received a Joseph Jefferson Award for Actress in a Principal Role, for her performance in Haven Theatre's production of Last Train to Nibroc.